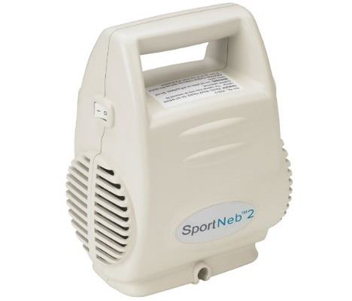 The SportNeb 2 Compressor Nebulizer from Drive Medical is a great solution for all of your nebulization needs. 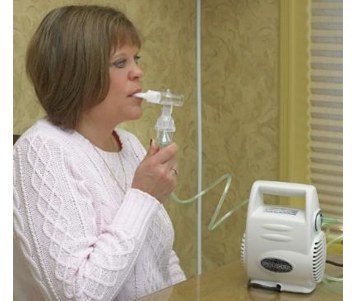 With a convenient handle and inner cord storage, this nebulizer is easily moved or taken with you and stores conveniently. Generating a particle size of less than 5 micrometers, the SportNeb 2 provides a quick, effective dosage allowing you to get back to your daily activities.